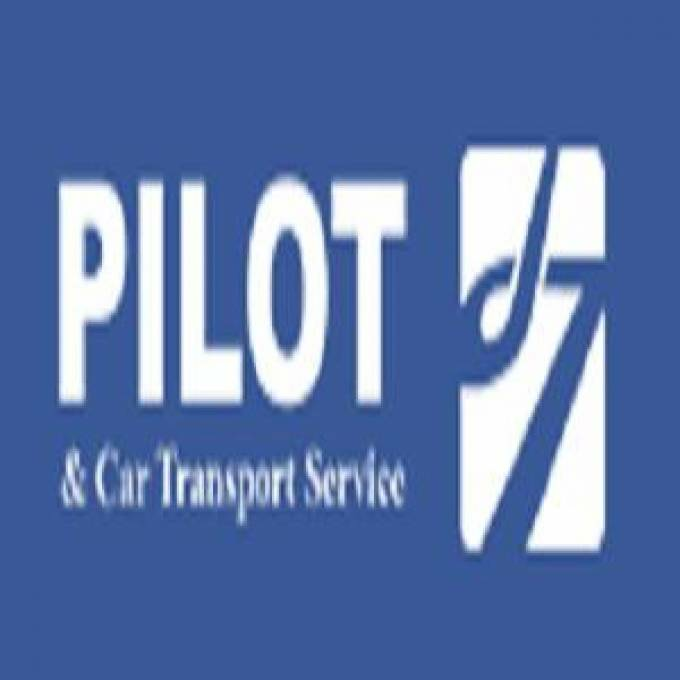 Pilot & Car Transport Service Dubai offer the Luxury buses, coaches and minibuses with driver on daily weekly and monthly basis. Service is available 24/7 to transport any size of the group with our experienced operational team and a large fleet of Luxury Buses. We are on the list of top luxury bus Rental Companies in Dubai. Our high standard modern luxury buses and experienced drivers ensure that you are in comfort zone. We have 50 seater luxury buses, 26 seater and 33 seater luxury buses in our fleet. We offer best rental rates. No one can beat us at prices.